Credit Suisse’s recent annual property report describes the downward forces on Swiss property prices and explains why a soft landing is not guaranteed. The report also looks at the cities and regions most at risk. 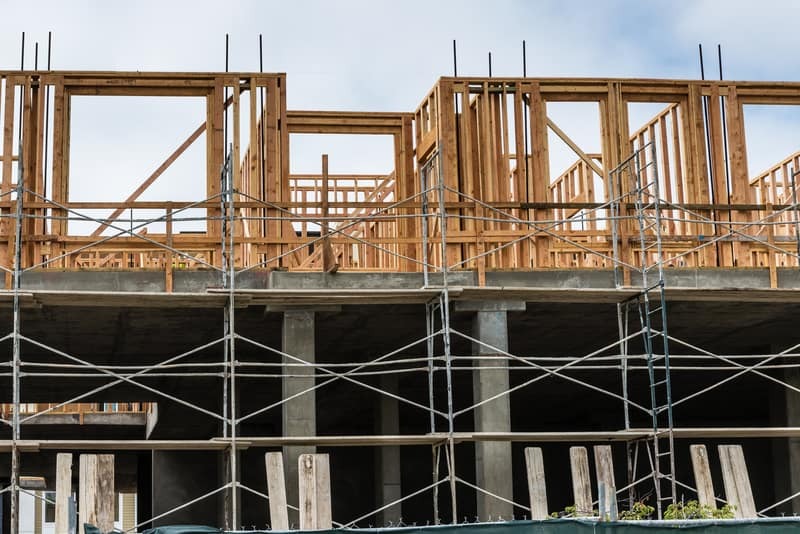 Swiss real estate was already poised to head into the downward part of the property cycle before the recent FX shock added further negative pressure to property prices, as many foreigners suddenly found Swiss property excessively expensive. Property cycles are normal and are driven by shifts in supply and demand. 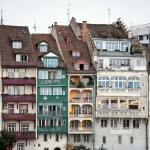 Currently the supply of property in Switzerland exceeds demand in particular regions, property types and price bands. In addition, low or even negative returns on bank deposits have increased the attractiveness of real estate investment, further fueling the construction of new housing. Other factors pointing to a price slide are declining levels of immigration and unaffordable prices. Affordability is a flashing red light. At the end of 2014 an average Swiss family could finance the purchase of a CHF 734,000 property while the average purchase price of a mid-sized apartment was CHF 800,000. This gap is not sustainable. Along almost the entire shore of Lake Geneva apartments cost 9.0 times an average annual income, with Geneva at 14.6 and Lausanne at 11.1. The situation around Lake Zurich is similar. 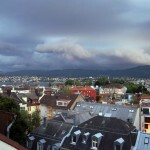 Zurich city leads in that region with average prices of 11.1 times an average annual income. Positive price drivers such as low rates of mortgage interest, have largely run their course and are in any case constrained by minimum deposit and income requirements, which are high in Switzerland. The regions most at risk of price declines are Morges, Chablais and the canton of Appenzell Ausserrhoden. Here too many properties have been constructed recently and are proving difficult to sell. This is also reflected in high vacancy rates. In general, regions close to high-priced hot spots show the greatest signs of oversupply. 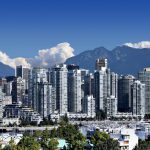 Hot spots themselves such as Geneva, Nyon, Lausanne and the Riviera all continue to have comparatively low vacancy rates. The worst hit segments of the market are high priced owner-occupied properties, often bought by foreigners, which have been affected by the strong franc, and rental apartments, which suffer the most from oversupply. In real estate soft landings are the exception rather than the rule. In Switzerland, regulatory measures to prevent excessive lending, such as high minimum deposits and income requirements have moderated lending and slowed price increases. Prices gains have slowed most in the high-price regions. 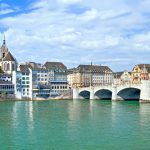 High price growth in Zurich and the famed Gold Coast are over and even price falls of -2.8% (annual figure) have been recorded in Geneva. This trend is likely to continue given downsizing in the financial services sector and the expected economic slow down. While low interest rates have made the cost of owning property exceptionally low, they have increased prices to the point of overvaluation. However despite housing being overvalued there is no bubble according to Credit Suisse. Excessive and loose lending, one of a few essential ingredients for a bubble, is missing. This does not mean current prices are supportable though. In particular prices are particularly exposed to the downside of a normalization of interest rates.